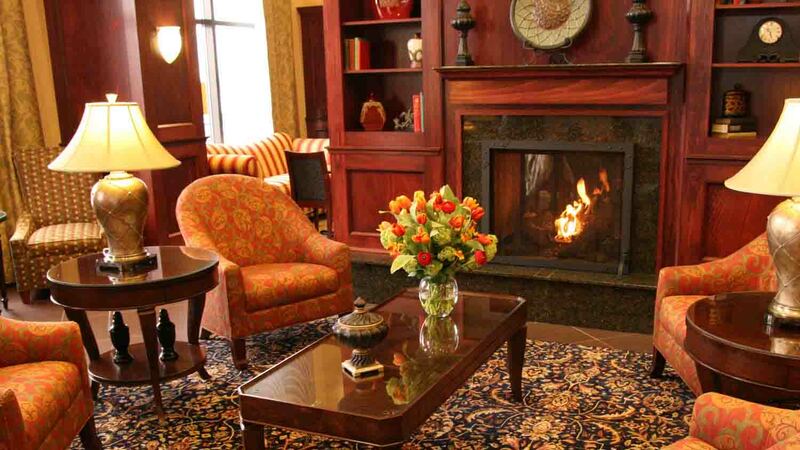 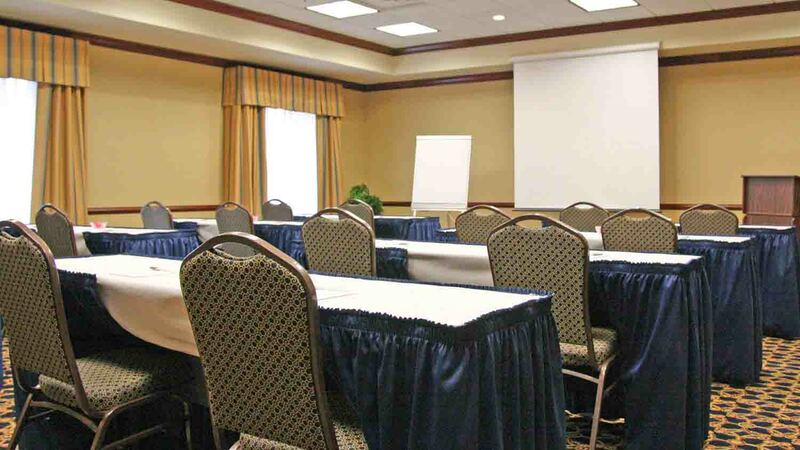 For gatherings or events, our meeting room by the Indianapolis Airport provides 792 sq. 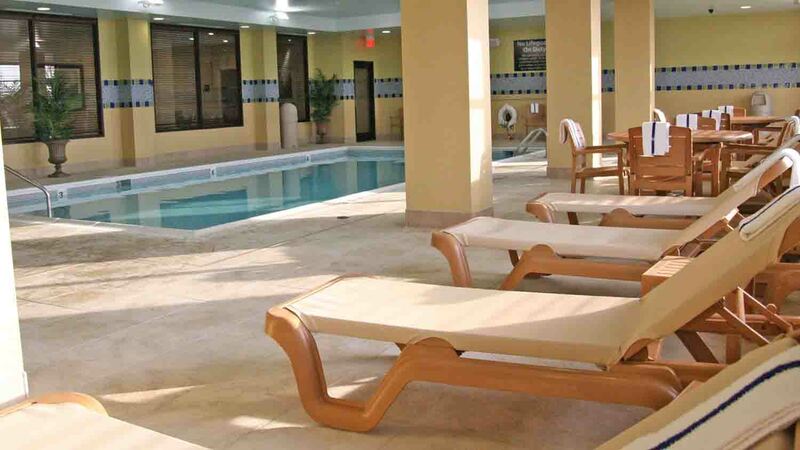 ft. of space with many features, and it accommodates up to 60 people. 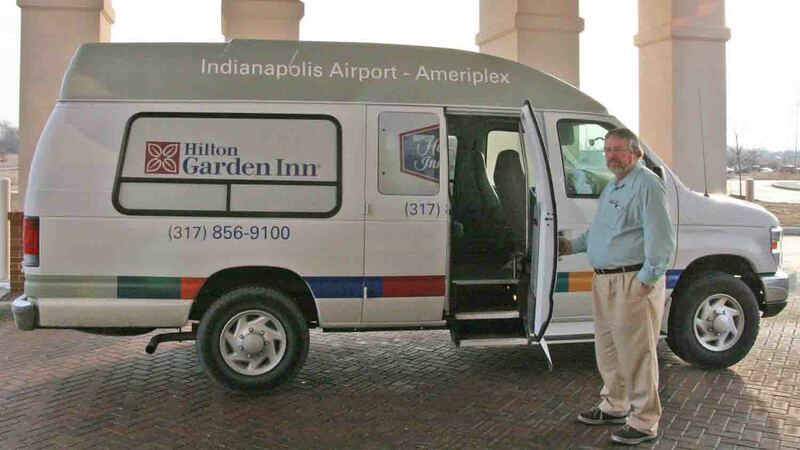 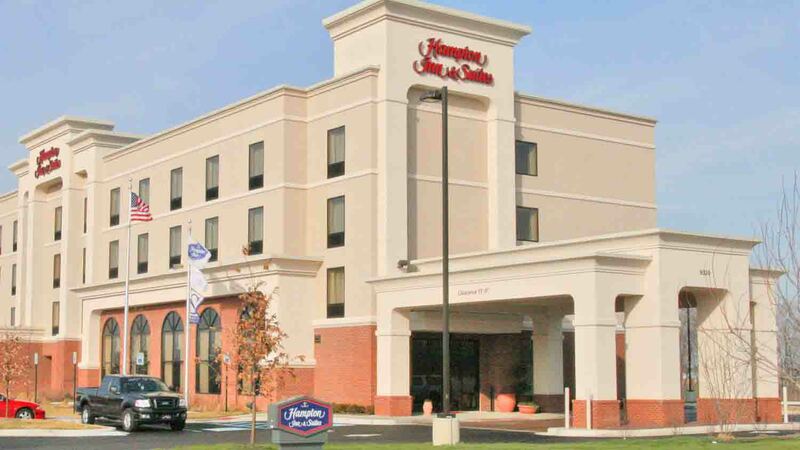 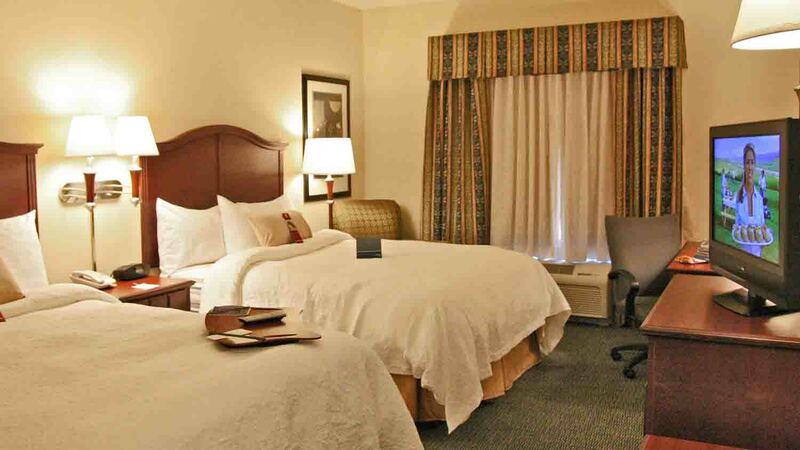 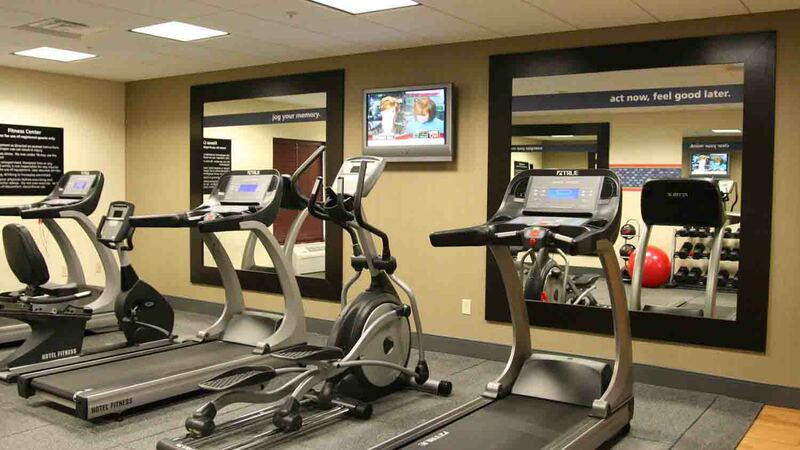 Guests at Hampton Inn & Suites Indianapolis-Airport can expect amenities, including free hot breakfast, WiFi and shuttle service to Indianapolis International Airport.